There’s plenty of fun to be had in #MYSAINTPAUL this fall. Cooler temps signal the end of another eventful summer festival season in the Capital City, but there’s still plenty to look forward to as the leaves start to change color. Kick off Oktoberfest at the Germanic American Institute’s Saint Paul Oktoberfest, Sept. 14-15. Hosted at the iconic Schmidt Brewery, the event will include German music, food, vendors, carnival rides, Dachshund races and lots of beer, of course. The event itself is free, but $5 beer wristbands are required for alcohol purchases. If you love Twin Cities beer, you won’t want to miss this one. 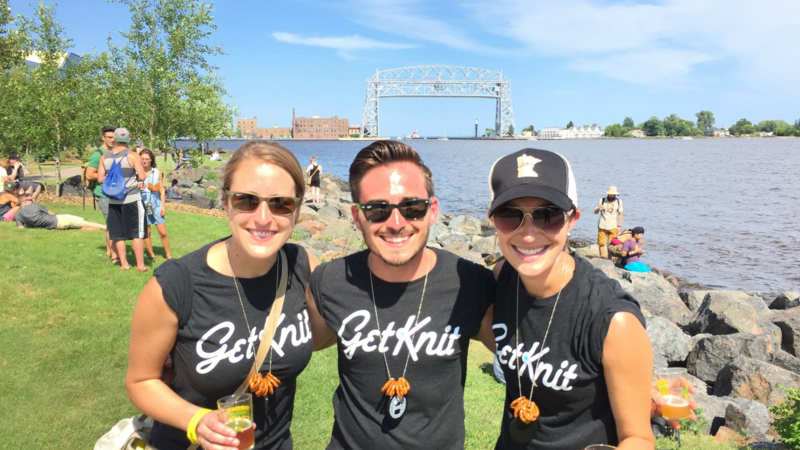 GetKnit’s Sept. 22 crawl will take you to all 18 craft breweries along the Green Line Light Rail. Get your tickets here. The Payne-Arcade Harvest Festival returns for a whopping 112th year on Sept. 22. Spend the day on the East Side celebrating the cultural significance of the harvest with a pancake breakfast, Grand Parade, music and more. Gear up for the event by participating in the treasure hunt, a 10-clue medallion quest beginning on September 7. Ignite your inner athlete at the most beautiful urban marathon in America on Oct. 7. 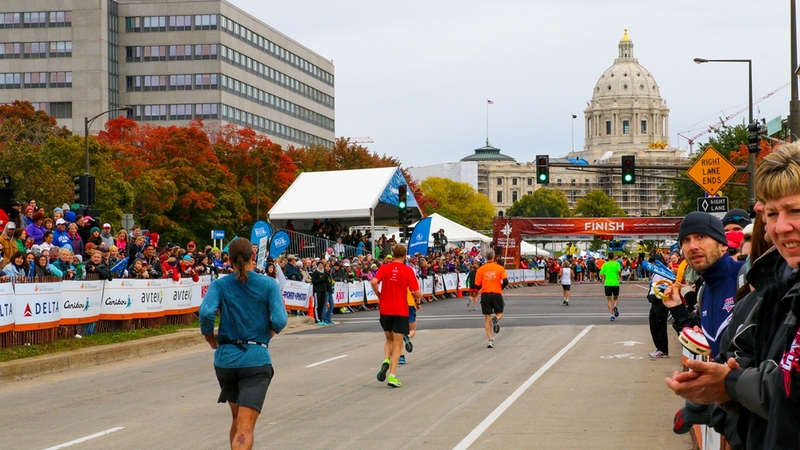 The route begins at Minneapolis’ US Bank Stadium and winds around iconic lakes such as Isles, Calhoun, Harriet and Nokomis before crossing into Saint Paul, finishing at the gorgeous Minnesota State Capitol. If 26.2 isn’t for you, the weekend also includes a 5K, 10K, 10-mile and other fun family events starting Oct. 5. Don’t put away your lederhosen just yet. Those who didn’t get their Oktoberfest fix in September can soak in the Germanic experience at this two-day celebration, Oct. 5-6 in the Progress Center at the Minnesota State Fair. A ticket gets you a stein and your first fill of Summit beer to sip while enjoying traditional foods, performances, games and vendors. No one in the Twin Cities does oysters quite like Meritage, and they're taking it to the next level with the 8th annual Oysterfest on Oct. 14. The restaurant will shuck through 25,000 oysters (70 per minute) in all forms—raw, smoked, grilled and fried. The Saint Paul Art Crawl returns for its fall installment, Oct. 12-14. 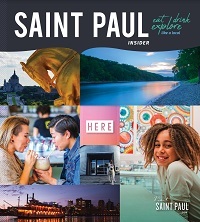 This popular event takes you through Lowertown and beyond to explore unique works from talented artists in a variety of Capital City neighborhoods. 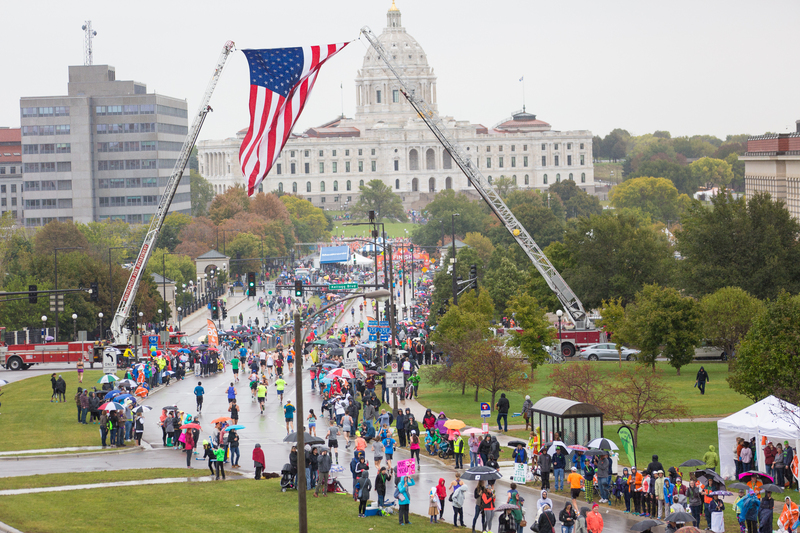 The largest Halloween race in the upper Midwest returns to Saint Paul, Oct. 27. Throw on a costume and take on the half marathon, 10-mile, 10K or 5K—the half and 10-mile start at CHS Field, while the 5K and 10K leave from the Cathedral. Dress up, drink great beer and dance the day away at the 2nd annual Lake Monster Halloween Music Fest On Oct. 27! Headliners include Field Report, Dead Horses, Solid Gold, The Pines and Al Church. 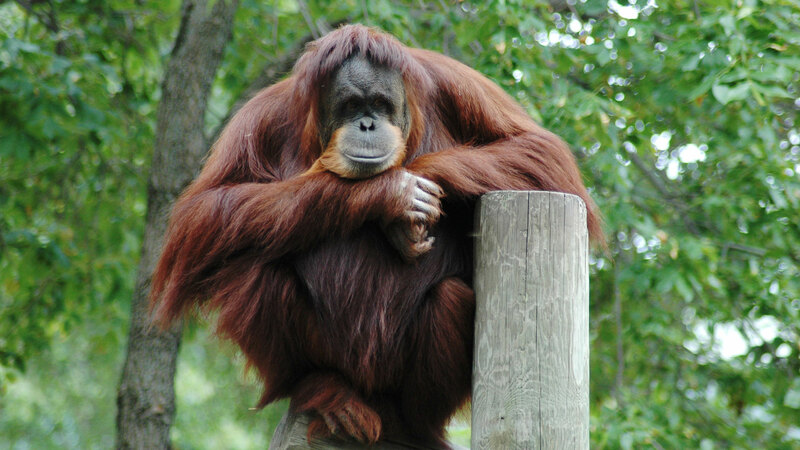 In addition to all of these great events, we’ve also got some other ideas for how you can spend a weekend enjoying all the beauty fall has to offer. As always, show us how much fun you’re having by sharing with us on Facebook, Instagram and Twitter using the hashtag #MYSAINTPAUL.